A young red fox (Vulpes vulpes) looks out from a burrow in the prairie at San Juan Island National Historical Park on San Juan Island, Washington. 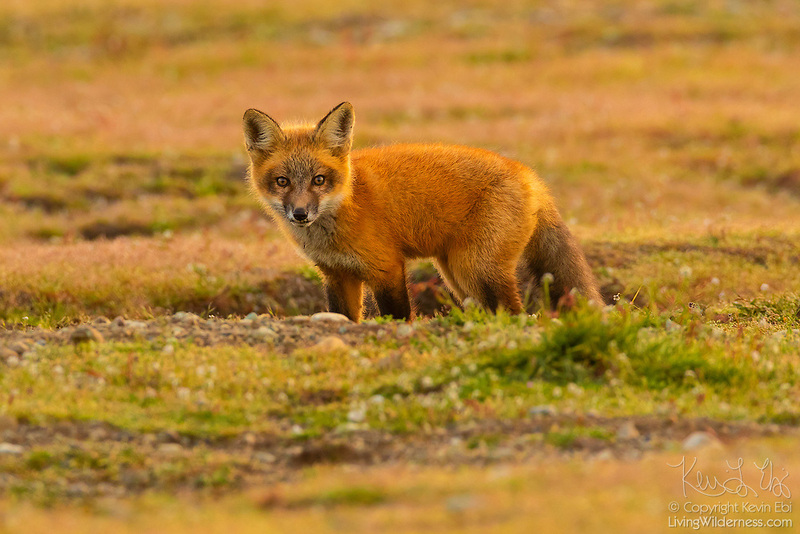 Red foxes are not native to the island. They were introduced by settlers on various occasions in the 1900s. Moments before this image was captured, a bald eagle stole an English rabbit that was caught by this fox, lifting both the rabbit and the fox more than 20 feet into the air.